You will need email and internet access for this course. You will be able to communicate your results orally. You will be able to write a social science manuscript using correct APA formatting. Research papers: Each student will be required to orally present the results of four research pilots and write three research papers. All four will be on the same/similar topic of human communication/organizational behavior and will utilize the same essential literature review (15 credible sources). However, they will use different methods of gathering and analyzing data. 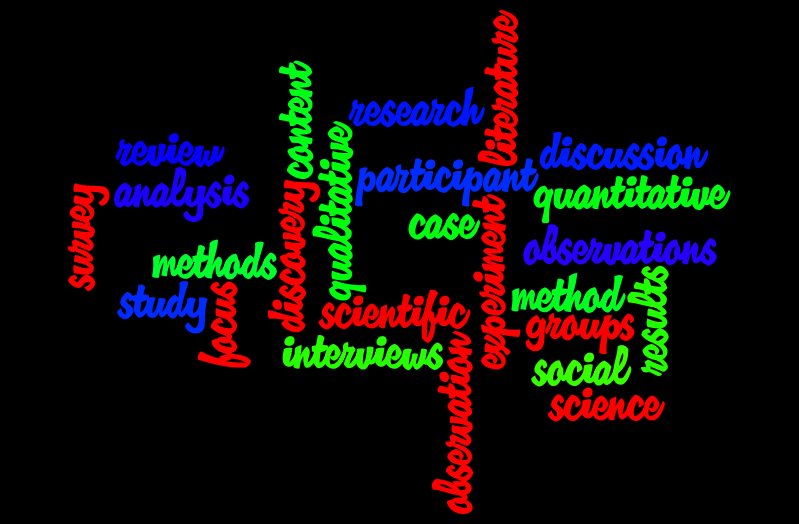 The first research oral presentation will use a qualitative approach; the second research papers will let you practice observational methods (content analysis) with statistical analysis; the third paper will use survey/scale methods with statistical analysis; and the final with be a paper using pseudo-experimental research methods with statistical analysis. Class members can be used as participants (if appropriate for the population of interest) and can help recruit other participants. Papers must be in APA style, 15-20 pp. (25 pp. max) with cover page, abstract and no identifying self references within the text of the paper. If you intend or want to be able to submit your paper for a conference or publication, you MUST complete and receive human subjects permission. You can find information on human subjects as well as the forms to complete under human subjects on the Purdue Human Subjects website. Sharing results: Each student is also required to share the findings of the lit review and each pilot in class on the day it is due. Limited use of ppt or other visual aid is allowed for tables, images, etc. Research: What is it and what's the point? Writing the argument for the H/RQ: theories and literature? Chapter 15 Content Analysis - data analysis - read to page 376. Alternative method for coding data: Christa Jennings - bring your data!! Read handout pp. 396-406 - which experimental design will you use? Be prepared to discuss this. Which method worked best for your topic?